ARCore is a set of software tools that enables Google to build various AR (augmented reality) experiences for compatible devices. The ARCore kit takes advantage of three main functionalities to achieve creation and interactions of AR experiences: Motion Tracking, Environmental Understanding, and Light Estimation. Developed by Google, the ARCore platform is available to all devs who want to bring augmented reality to their Android apps. Apple is using something similar for its iOS devices but calls it ARKit. Most of Android flagships launched in the last couple of years include ARCore support, but some functionalities don't work. Unfortunately, some of these issues were discovered only recently and it's unclear when and if they will be addressed. 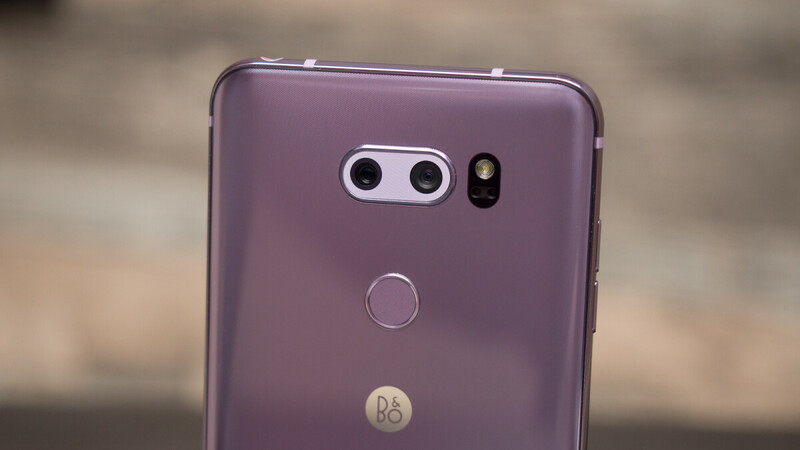 Google has recently updated the list of devices that support ARCore and admitted that four LG flagships smartphone aren't compatible with Autofocus feature in AR mode: LG V30, LG V35, LG V40, and LG G7. Different variations of these flagships, like LG G7 Fit, LG G7 One, LG V30+, LG Signature Edition 2018 don't offer Autofocus in AR mode either. On the other hand, mid-range smartphones like the LG Q6 and LG Q8 don't seem to have the same issue. Normally, the ARCore camera focal distance is set to a fixed focus for motion tracking, but due to the poor tracking quality, Google added autofocus. Sadly, if you're a developer working on an app that needs to use camera autofocus in AR mode, you won't be able to take advantage of this feature on any of the LG smartphones mentioned above, at least for the time being.